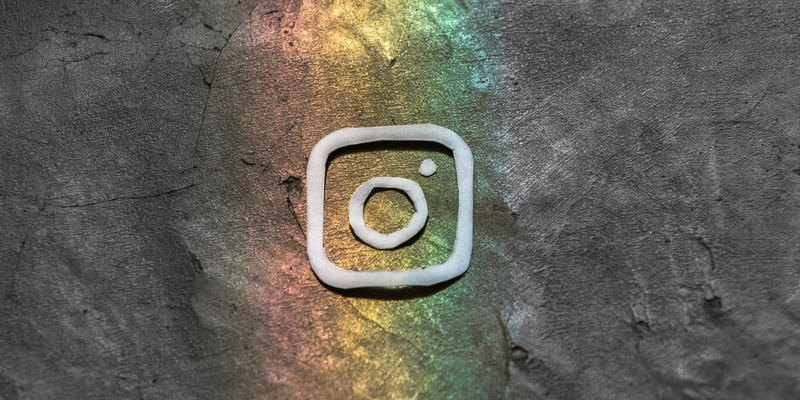 What do you expect from Instagram marketing in 2019? Here we go..
Instagram is a huge medium for marketing these days. Huge campaigns are built around the social channel, and what’s more, we’re seeing more and more people seek to become influencers. It’s a simple and effective method of marketing for both parties. All bloggers need is an Instagram account, a good photo editor, and the ability to engage naturally and entertainingly and the followers will roll in. For brands, that audience can be reached by gifting a few products or even a little cash is thrown their way. That’s how it started anyway. Instagram marketing has been taken to new levels over the last year or so, with influencers and brand accounts thinking hard about what they post. Images are edited expertly in some cases, very little in others. It all depends on what sort of message you wish to deliver. 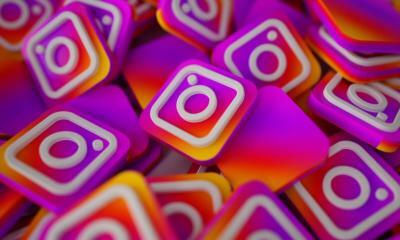 2019 is expected to be another landmark year of change when it comes to marketing on Instagram with a number of trends expected to take the platform by storm. IGTV launched in June and is tipped to be a popular way for brands to market their products and services this year. The video player allows users to upload videos of up to 10 minutes long, or 60 if you’re a verified user, and post to your account. Instagram are already pushing IGTV for business, and a number of brands have already trialled it. Netflix was one of the very first to do so and weren’t afraid to be a little different. To promote their Riverdale series, they shared a video of star of the show Cole Sprouse eating a cheeseburger. For an hour. It received over a million views and thousands upon thousands of comments, proving it’s a viable platform for promotion. Since Instagram’s inception, they’ve been a huge advocate for promoting smaller brands and that’s going to continue, and indeed grow, throughout 2019. Instagram allows brands to target audiences incredibly closely the and therefore allows small brands to earn high levels of engagement through their storytelling. It’s helped provide huge success for the smaller brand, one example being MVMT, an independent watch designer. 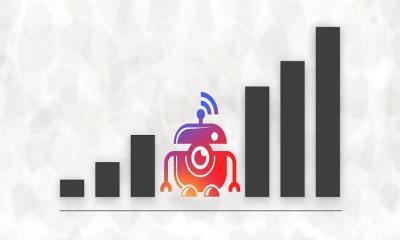 Compared to other social platforms, they got twice the level of engagement and a 75% better brand recall. More smaller brands are expected to follow suit in 2019, delivering promotional material to a captive audience. 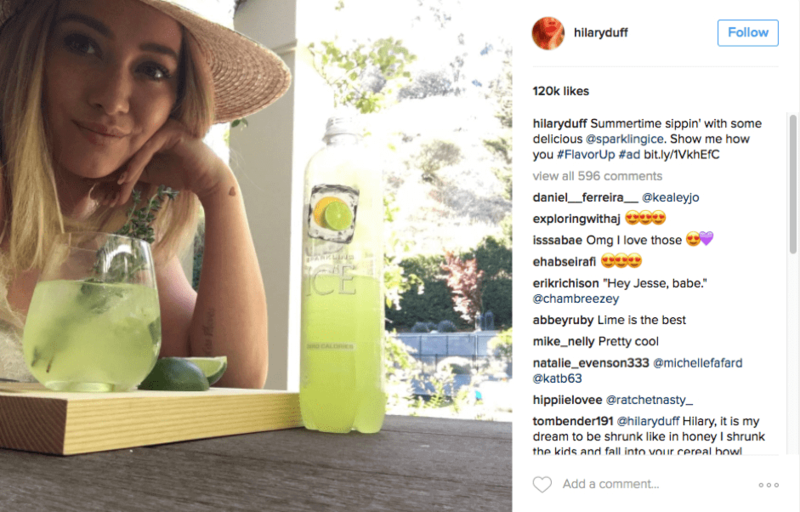 When it comes to marketing on social, influencers continue to be the bread and butter and will continue to do so. 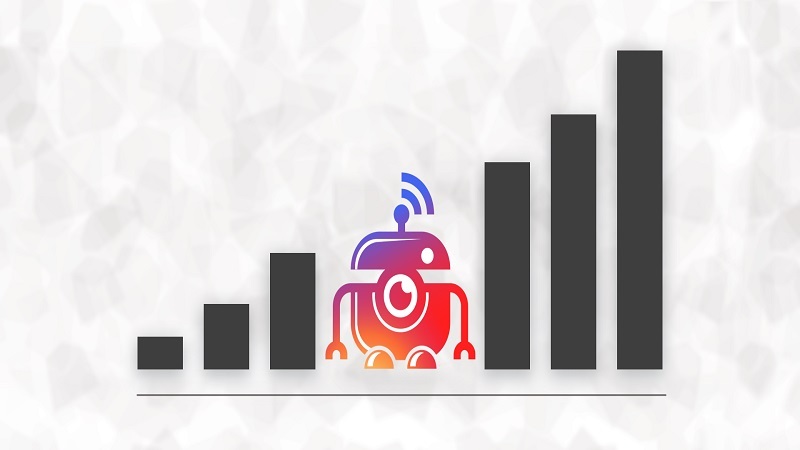 The number of brands using this tactic doesn’t stop growing rapidly, as it has a proven success rate in delivering products to an engaging, and quite often new, audience. Influencers regular help brands seen ROI and generate high-quality leads with many audience members aspiring to be like their influencer. 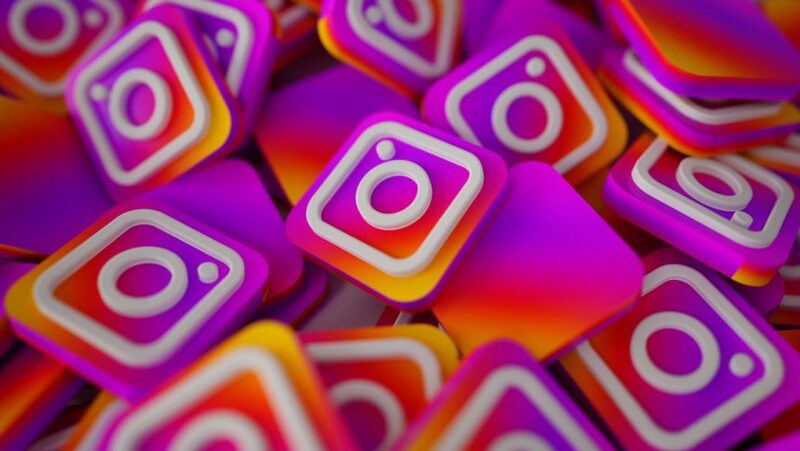 We’ll likely see new, innovative ways brands work with influencers throughout 2019, but one thing is for sure, they’re going to be a big part of Instagram marketing for many years to come.